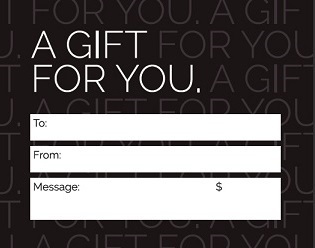 The Card may be redeemed only for the retail purchase of jewelry, diamonds, watches, handbags and accessories, collectible coins (excludes bullion), and towards jeweler services at the participating locations. The Card can be applied as a payment towards a new or current layaway on participating merchandise, but may not be used for payment on any loan account or toward previously purchased merchandise. Not redeemable for cash except as required by law. The Card has no fees or expiration. 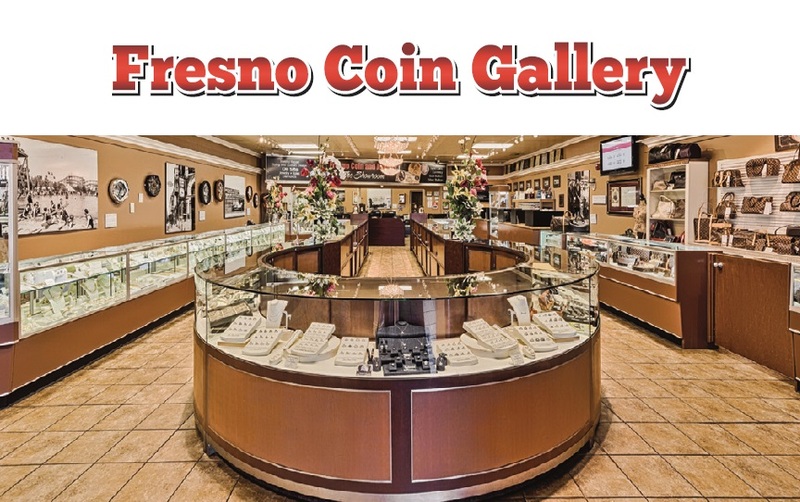 Fresno Coin Gallery or its affiliated companies are not responsible for unauthorized use of any gift cards. Except in certain circumstances, the value on the Card will not be replaced if the Card is lost, stolen or destroyed.